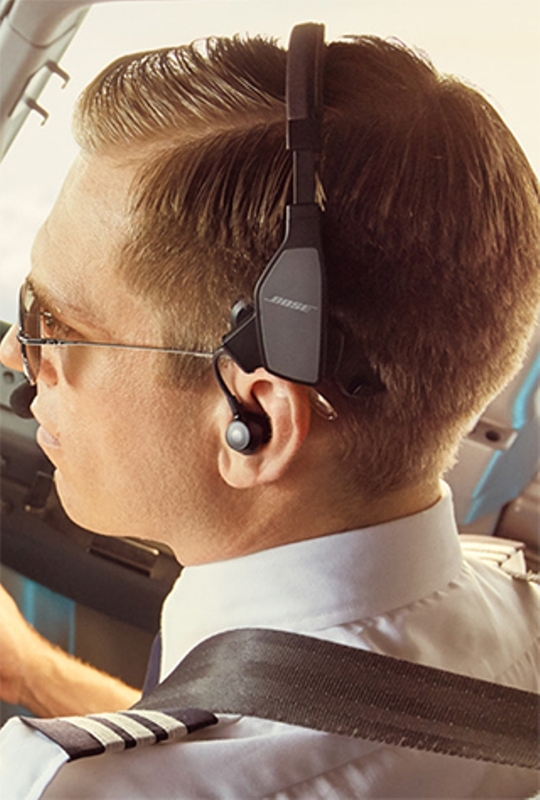 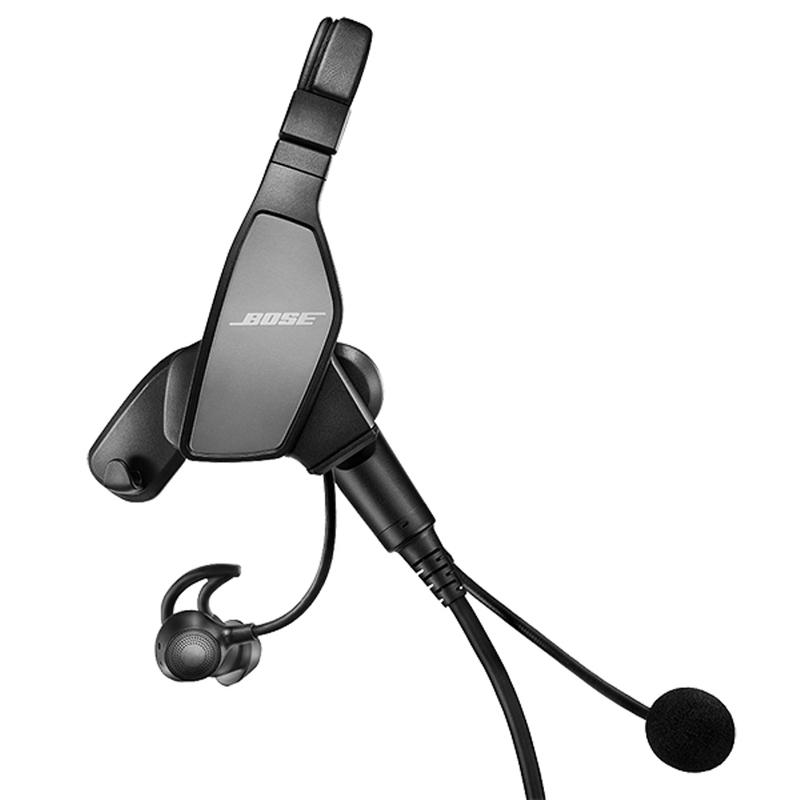 Only the new Bose® ProFlight Aviation Headset features advanced Bose technology in an innovative new form factor, with features designed for lower noise environments and the unique needs of pilots who fly in airline flight decks and corporate jet aircraft. 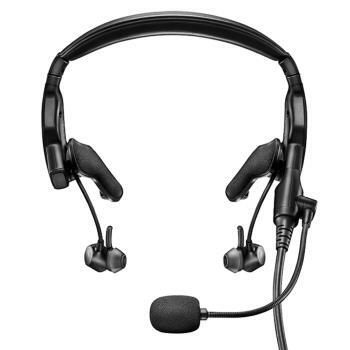 It is our smallest, lightest active noise cancelling communication headset ever. 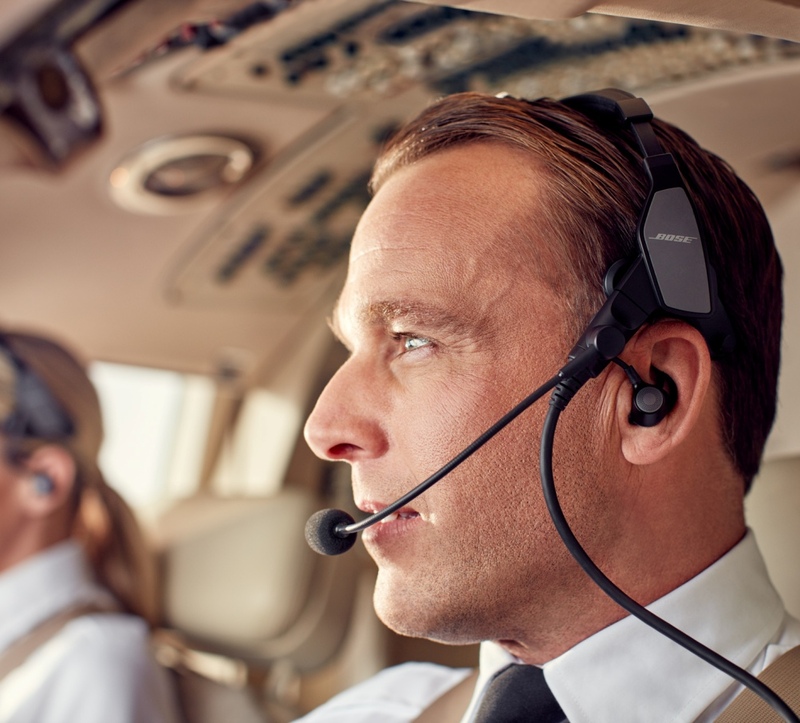 Pilots will now experience the clarity they expect, along with user-configurable performance that is designed for comfort over extended flights. 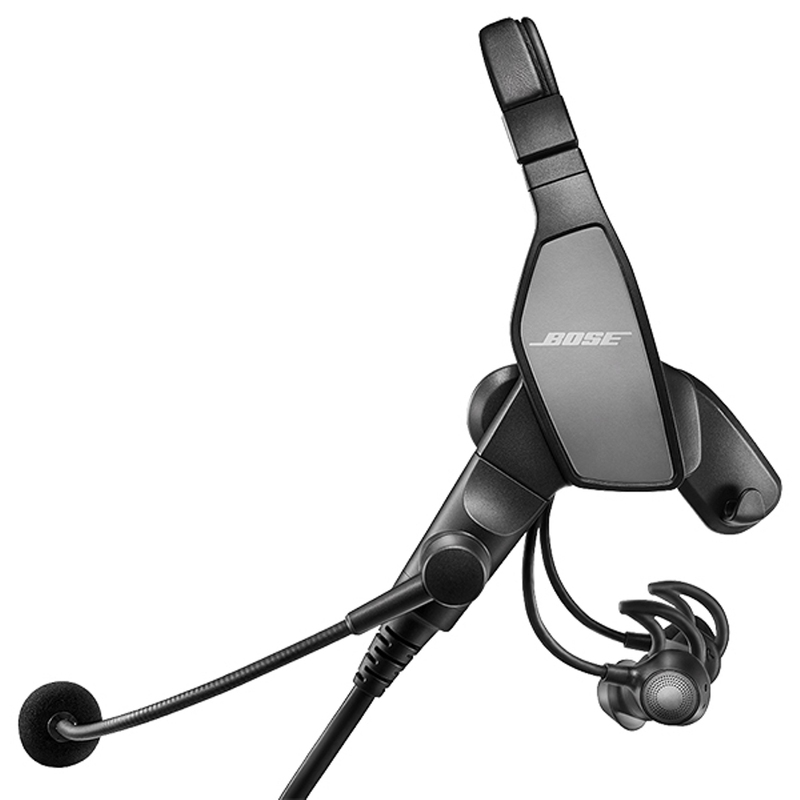 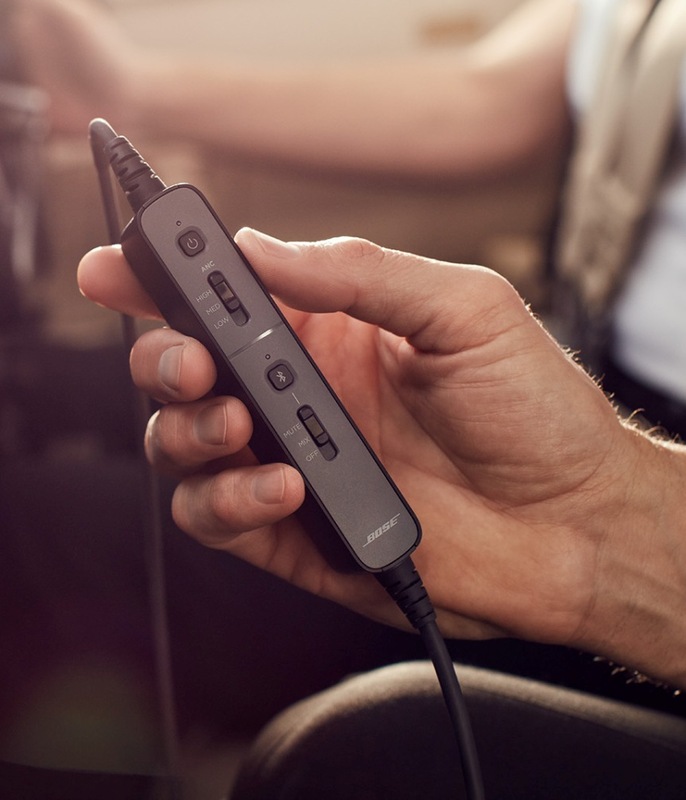 Three user selectable levels of active noise cancellation, a quick release, side swappable down cable and mic, Bose Acoustic Noise Cancelling® technology and full function Bluetooth connectivity. 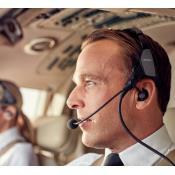 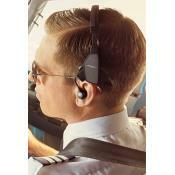 The ProFlight headset features tap control for talk-through communication, allowing pilots to better communicate with those outside the intercom. 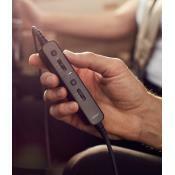 Proflight's form factor is unlike any other headset -- a highly stable, headbanded in-ear configuration without the usual intrusive deep-insert eartips. 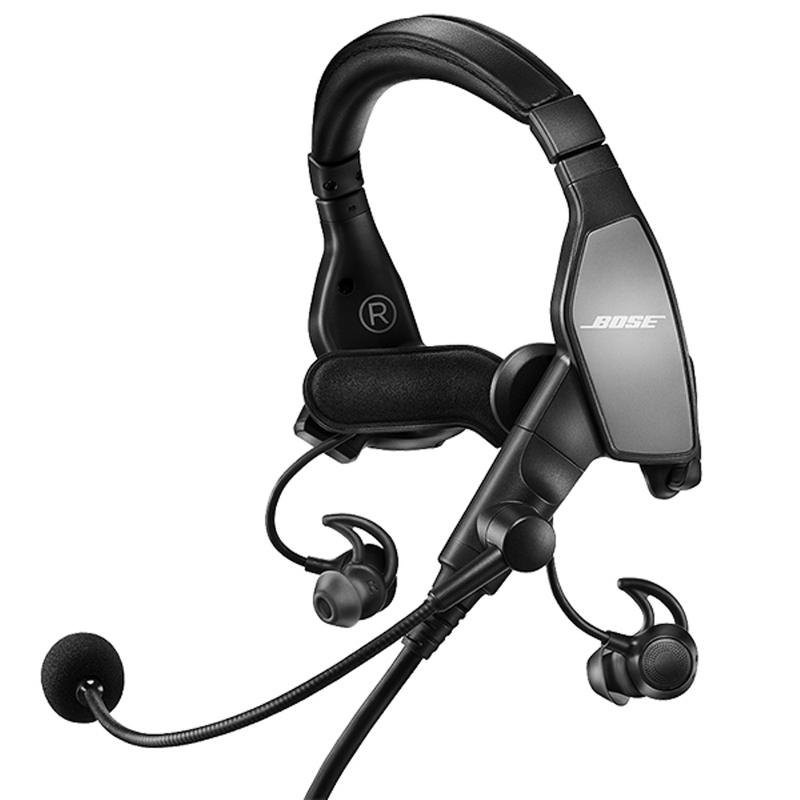 The Bose ProFlight Aviation Headset, like the award-winning A20® Aviation Headset, is FAA TSO and EASA TSO-C139a certified. 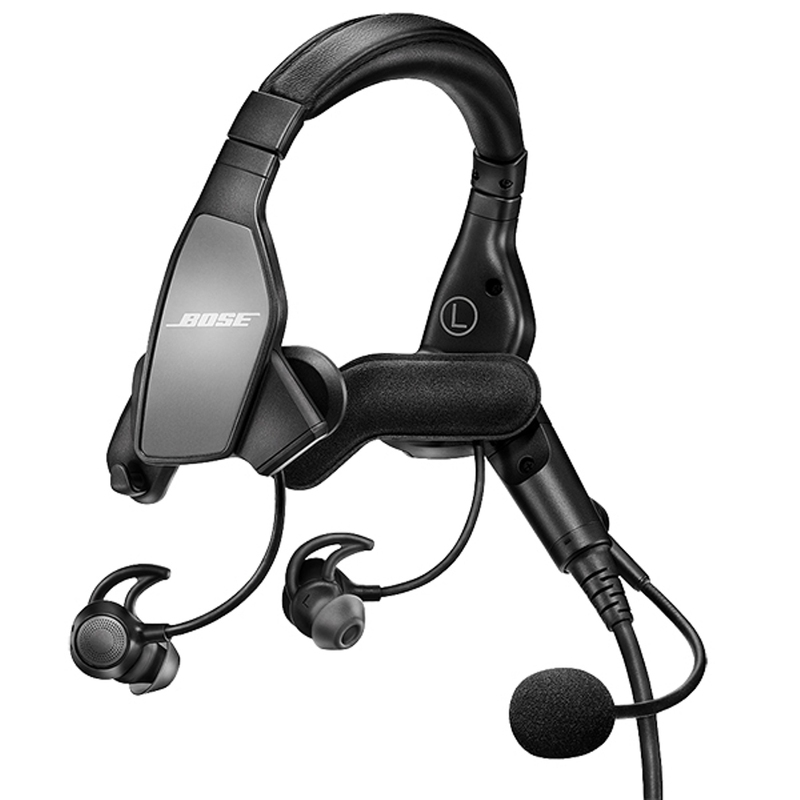 Now there's a Bose headset that is right for you, whether you fly in a cockpit or on a flight deck.